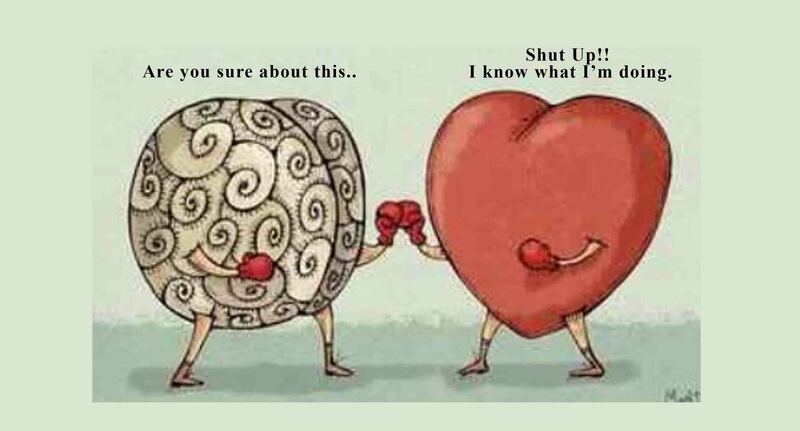 Most of the time, what we know differ from what we feel. Emotion must be subjective to the word of God or else it will be a deception. If we ask the congregation about how they feel this morning, we will surely get different response but if we ask what they know about God according to the scripture, I believe we can get nearly or maybe a unified response. Christian life is not about what we feel about something but what we know about the word of God, although I strongly believe that what we know should propel how we feel. When we find out that God loves us so much, that He is for us, and that He will work all thing together for good to us who are called according to His purpose, I believe it will cause us so much joy that we can lift our voices in praises and thanksgiving, expressing our thought through our emotions with so much desire to know Him, the magnitude of His love and goodness, bursting our eyes with tears because WE KNOW.